I fixed this by opening Rich Client and click on “Show BI services”. Add a manage server. Click ok and close. Now you will see the server listed under “Host Server”. Click on the dropdown arrow. You are now able to Publish the block. Also check these posts for security level issues. Thanks for the step by step instructions. I am stuck in the second step however. When I enter the WSDL URL generated & published from Webi Rich Client in Xcelcius 2008, and hit import, I get “Unable to load URL” Can you please tell me what this means? This is a fantastic feature; I encourage everybody to consider this as a data source if they want to leverage WebI’s filtering, and drilling capabilities. 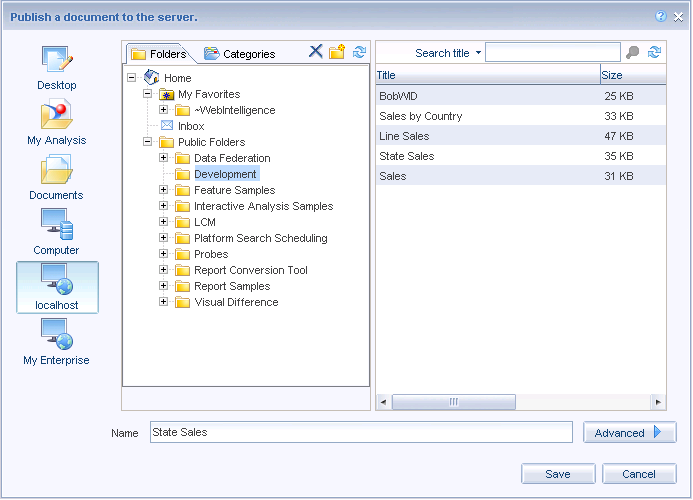 See the section titled “BI service structure” in Chapter 27 from the book “Building Reports with SAP BusinessObjects Web Intelligence Rich Client” for more information. You can verify the wsdl url from the Web Service publisher by just clicking on it. If it is correct it will open your default browser and show you the contents. If you get something like a 400 error (page not found) then the server or port is incorrect. 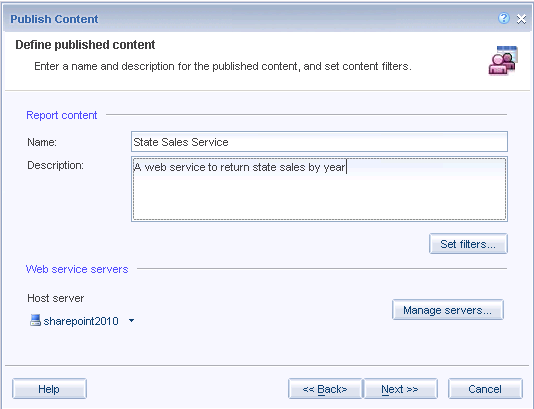 You will need to add a service server prior to creating your first BI web service. This is done from the same BI Services area in Webi RC. Also make sure that you setup the correct authentication. This is part of the url and looks like secAuthenticationType (secLDAP, secEnterprise, secWindowsAD). 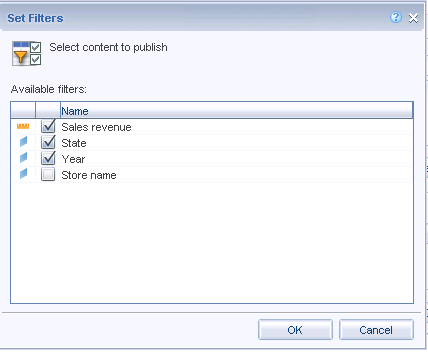 Currently in 3.1 Sp2 there is a huge drawback with this connections i.e you can not send multiple items as a parameter to filter the published block. Has any one else encountered this issue ? Is this fixed in 4.0 ? If you want to filter for multiple items for a single dimension, use the Drill function instead of the GetReportBlock. The use the in operator. I will be following up my initial post with how to perform filtering on your queries, coming very soon. I tested that and it works thanks ! There is very limited documentation on BIWS ! Hi Scott, Is there any time out setting for this service. Some times the query is timing out..
Actually there is a timeout setting that you can specify. It is done via the Web Service URL Look at the end to see the setting for this query. The default is 60, so if your queries are taking longer than that you may want to limit more data. I have noticed that if the report block have 3 level of drill down for eg. Country>State>City and I consume that drill in BI Services via Drill_Block, everything works fine for first few navigation on the scorecard i.e drill up and down. However, after few minutes of navigating the BI Services just drill to two levels and does not goto the third level (i.e City). I have to restart the dashboard everytime to fix this. Have you come accrosss this issue before ? I took a look at this and it works fine in the WS test service. 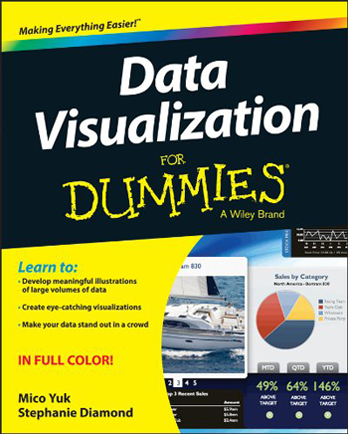 I have not implemented a deep drill function in Dashboards yet. I have a question about the WebI Tier Processing consumption when using BIWS. In an enterprise environment where hundreds of users would use an XCL dashboard, feeded by BIWS, what’s the impact on the WebI Processing servers? I’m convinced that BIWS is a good alternative to QaaWS but I fear performance issue when several users use the same WebI document via a dashboard. If I understand correctly, there is no cache between the WebI and the dashboard (as opposed to QaaWS with the 2 new servers enabled). Do you have any feedback on this potential performance issue? Is there any specific configuration parameters to set? I don’t think a performance issue exists between BIWS and QaaWS, they use the same BI web service engine in BOE. There is also the added benefit of not going to the universe; so in my mind that provides an addtional increase in performance. We have seen a dramatic increase in performance when using the cached webi report and fetched rows from it instead of re-querying the data from the universe. This solution is not for every new dashboard solution. For example, if your solution requires row level security that only the universe can provide, then you will need to either use QaaWS or publish user/group specific webi reports and connect your dashboard to specific report instances rather than latest instance. Hope this clears things up a bit for you. We are trying to leverage BIWS for our dashboarding initiative. We have a BOBJ Enterprise 3.1 SP 3 / FP 3.5 clustered environment that sits beneath a Tivoli Access Manager for load balancing. We noticed that when we tried to input “https” when creating a new host server the connection did not authenticate. Has anyone else run into this issue? Also, if anyone is leveraging the LCM to migrate the QaaWS URL from one environment (DEV to QUAL) to another have you run into any issues with the WSDL? The struggle I’m having is enabling QaaWS rights on the CMC. Even though I’m working with BIWS in WebI Rich Client, I still get the same rights error (QWS 2718) that I get when trying to set up a universe query in the QaaWS client. We are on BOE 3.1 SP3 . . . does anyone have any guidance on how to enable these rights? I am working on SAP BO XI 3 With SP3. I am unable to implement BIWS. Here are the stpes which i did , please corret me or can you send a good document to implement BIWS. 1) I developed a WEBI RIch client report. 2) Saved the report on my desktop. 4)Then i selected entire table ( webi richclient report out put) -> right click there i cant see publish as a webserices option. there i am able to see publich block as a first option. 8) it was asking me to give a name and description under the report content , there i gave Test_BIWS as name and description. 9) then i did filter setting,, there i am seeing host server as my host server name(default). 19) here i not able to view my webiservices which i created at step no. 16 ( Test_BIWS). Please let me know what is worng in my process. And can you help me. I think here i have to catche the Webserices URL and i have to use that URL in my dashboard using Qaaws connection. 1) Is it not possible to implement on WEBI Report ? 2) Is it not possible to implement on XI 3.0 ? Anyone found a solution for when you have a pivot table in WebI with variable number of columns? If I select eg. 12 cells (4 columns, 3 rows) , but my source pivot table consits of 3 columns and 3 rows, the first cell of the second row will be placed in the fourth column of the first row. That’s the way it works unfortunately. Quite a pain. 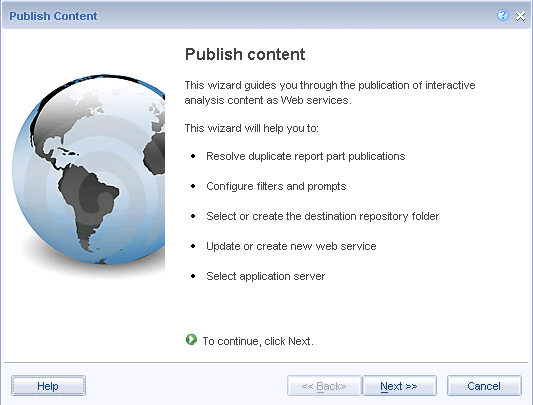 I am using BI Web Services in WEBI Rich client to connect webi reports to xcelsius. My WEBI report is having two propmts and the prompt values I want to give from Xcelsius as an input parameter. In xcelsius I have taken two cells for the parameters so whatevr I will select in the list box the destination of these will go to each of the cells and I bind the cells to input values parameter in the QAAWS data connection in xcelsius in the main report. I have bind my excel destination cells to value of prompts respectively. But my data does not chnge when I change the values in my list box. Am I doing any thing wrong? If we have any reference point on this topic plz provide me the links. What is the minimum Xcelsius version we need to utilize BIWS? I have Xcelius 2008 SP3 but I get error “Unable to load URL”. If I type the URL in a browser I see the BIWS details. I suspect that I need later Xcelsius version. You do not. Please read the comments above to see how others overcame this problem. Thanks! Went through the thread. still getting Unable to load URL. I am able to publish and then even see the details when opening the link in a web browser. I can use other QAAWS created via QAAWS Designer. I am choosing QAAWS connection in the Xcelsius and then I provide the URL but I get the error. Any help. I am creating a POC for my company to start using this great feature. This message will also be displayed when the authentication type is wrong. Please check that the type selected is correct for your server configuration. I was using this exact URL in Xcelsius and I wasn’t able to import it. Found the solution on one of the forum. I need to replace def with wsdl in the URL and Now i am able to import. Now If anyone has details of all the input values in any form of document or link, can you please share? I want to experiment more with available options there. I am having issues getting data to come back when I use a prompt defined at the Business Layer (BI4.0) as an @Prompt. The report runs fine in WebI but when I try to use the BIWS to bring the data into Xcelsius I am having no luck at all. I am very frustrated with the way BI Web Services filters blocks of data, especially going againts WebI reports created off a BEx query, here’s my problem. In order to filter the block of data in your BI Web Service (and of course they don’t tell you this in the documentation) you must add the dimensions you want to filter on in the results set of the WebI query. My issue is that I don’t need the dimensions added directly to my block but since this is an OLAP connection the first time I filter the block of data I get #TOREFRESH error and no matter how many times I refresh after that the error still displays both when I’m testing the Web Service and on the DD side. The only way to get around that is to include all the dimensions I have in my WebI query in the block but then my block will display at the wrong aggregation level and it’s useless. We are on BI 4.0 SP2 and we have another client who is having the same issues. Not to mention any prompts that were built on the BEx side do not come through to the BI Web Service, to me this is a major disadvantage when trying to leverage BI Web Services and BW/BEx or any OLAP for that matter. I’m doing a pilot for a customer and we are about to open an SAP ticket so any comments or suggestions on the matter are greatly appreciated. 3) I need to filter the data based on another webi report/query. ex: user login as usr1 need to pick up his corresponding role and location and fetch KPI data related to his role/location. Very useful Post!! Thanks for sharing your great work. One question though, is there any way that I can get the data on the dashboard from Latest Instance of the webi report instead of the published instance? The reason I am asking is because I developed and published one Monthly dashboard in Prod using BI web services and everything is working fine except that every month I have to manually open the backend webi report in Infoview and refresh the report and then save it as a new published instance. This is painful and not efficient. I created an event based on the database touch file and the backend webi report does get scheduled automatically on monthly bases and created historical instances… but the BI web services doesn’t display the data from the latest instance…instead it shows the data from the last published instance. Any Idea how can I achieve this? Any help will be appreciated. Anyone know what type of value you have to bind to the index of a Webi prompt in BIWS? As I do I database ranking in my webi I can’t use scheduled report and need to filter the data on database level. So I use database ranking. This works well, however when I Built a BIWS and want to trigger it, it is asking me for promptValue and an Index. Wha’t is this index (a number? a value? an operator?, leave it blank?) I ttried multiple things but cannot get it to work, also I used the refresh = true but that does not trigger the prompt as well. Thanks for usefull information posted. I have created Xcelsius dashboard using BIWS. In the current state, it takes more than 35 seconds to download the required data. There is need to bring the dashboard response time below 15 seconds. Is there any advise, to get still better performance (faster data reterival) from BIWS. I am using BOXI 3.1, and hardware is reasonably sized and can be scaled up if the performance would improve further. When i use the BIWS , unable to get the latest data from the WEB intelligence. I have refereshed the data and also save the WEBI document. the data is not getting refreshed. there any way to make DAAWS used the Xcelsius Cache, i don´t , maybe change xml of QAAWS, anybody know? i’m working with a BIWS to put data into an xcelsius dasboard. The original Webi hold about 600 rows by 16 columns. I’ve defined a “QAAWS” connection, using the url of my BIWS and using the method “GetReportBlock_blockname”. It seams as if there is a limit to the maximum number of “cell” (rows * columns) that may be retrived by the BIWS. Where may i found the settings that may help me to configure the BIWS? I have had success using the webservice, but it seems like there is a limitation. I need to use multiple web service connections on my dashboard, but I can only add 2 the add web service connection is disabled. Anyone else have this problem? We are using Xcelsius Engage 2008 5.4. Can I use Universe Filters in Web Service and connect in Xcelsius, or do they have to be filters created in WebI? I am using BIWS in dashbaord design 4.0 and BI 4.0. I often get error message when i re-open dashboard after opening it and leaving it for some time. Did you check your Xcelsius settings? It supports only 500 rows by default. You might have to increase that. 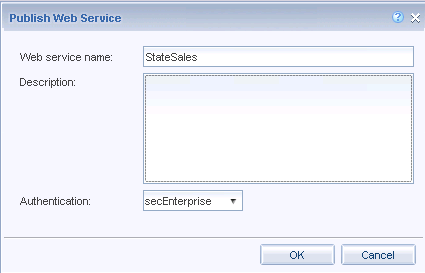 Can anyone let me know how to change the default host server in BI services? I’ve configured my old server name as default and we are not using that anymore. So I end up editing the host server manually everytime. I am getting unknown error while trying to Publish block from webi rich client. This report is build from universe created on top of Bex query. I am having problems tring to use the LDAP authentication with the BIWS? Is there anything special you need to do to get Xcelsius to read the user name and password provided and use the domain of the server to connect to the web services? Any assistance would be great? We are having some difficulties to retrieve last user instance webi report with BI Web Services. If the last instance is from that user we can retrieve it, but if it is not we get an error message “A document with this name does not exist”. We are using BOXI3.1 SP5. We think that it is related to advanced user right, but we don’t know exactly which rights we should grant to use this feature. SAP suggest us to add user to QaaWS Group Designer, but this does not resolve the issue.